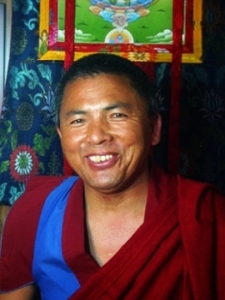 Khenpo Ratsa Geshe Tenzin Dargye was born in 1965 in Jomsom, Mustang. As a child, he was tutored at home by his father and sent to India at the age of 9. At the age of 14, he decided to become a monk. Even at a very young age, he was very generous and motivated to help poor and disabled people. He studied in the Bon dialectic school and achieved his Doctor of Philosophy from Menri monastery in 1996. After this, he worked as the organizer of the Bon Children Welfare Center and the dispensary for 6 years. In 2002, he was transferred to Dhorpatan in Western Nepal. Khenpo-la is working there to renovate Bon monasteries, help poor, homeless or older people and support poor children to get their education. He has also established a Tibetan medicine center to provide good health services in rural areas. 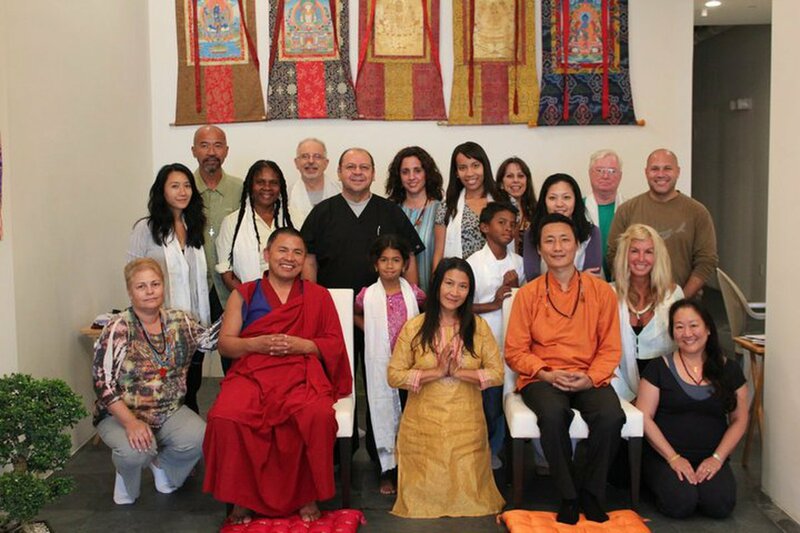 Khenpo-la is very motivated to help spread the Bon teachings by teaching to Westerners and Asians alike.